Forest carbon projects tap carbon markets to save and restore forests, and they work because carbon dioxide emissions are easy to quantify. But what about all those other good things forests do – like fortifying soil, replenishing groundwater, and boosting farmer incomes? That’s where the UN Sustainable Development Goals come in. 25 July 2017 | In 2006, the anti-poverty group World Vision launched a massive effort to help people in the Ethiopian district of Wolaita Sodo protect themselves from droughts. Ten years on, the project has been a staggering success: it’s replenished 12 once-depleted springs, opened one new one, and increased soil fertility for at least 80 percent of the farms in the region while putting more than 2,000 people to work. The organization achieved this in an unconventional way: namely by hiring villagers to plant trees and training nearly 300 farmers in “agroforestry”, which involves strategically planting trees across their territory to pull nitrogen, water, and other nutrients out of the air and infuse it into the earth. It covered its costs by carefully documenting the amount of carbon captured in its trees and selling carbon offsets to companies that needed to reduce their carbon footprints. The carbon offsets made the project possible, but what about all the other “goods” the project generated – the food security, the replenished water, and the influx of funds for education? These “co-benefits” certainly have value, too; but until recently there was no way to quantify them. 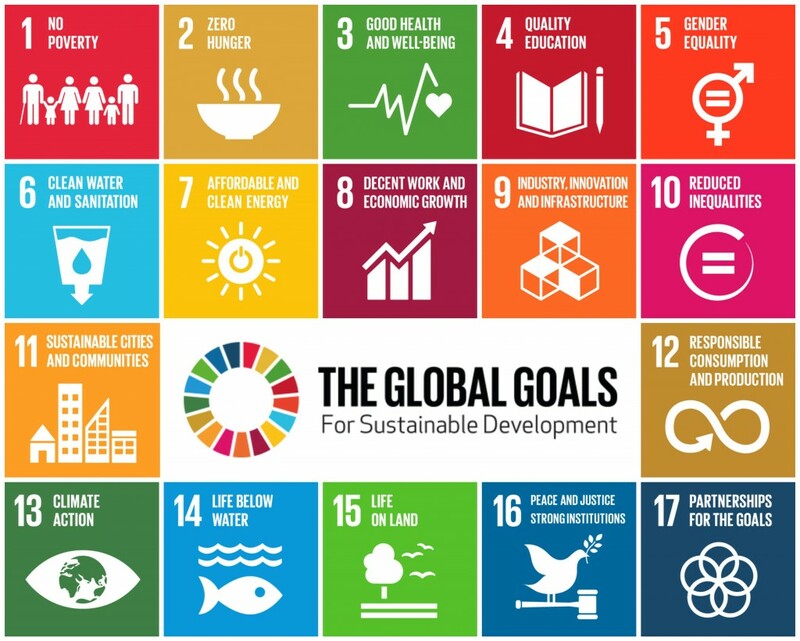 That began to change in 2015, when every country in the world signed off on the United Nations Sustainable Development Goals (SDGs), which are a list of 17 sustainability criteria woven into the lending guidelines of development banks around the world. That means they’re already being used to guide the deployment of billions of dollars in development finance, while corporate leaders like Unilever CEO Paul Polman argue they should become a universal benchmark for sustainable investing around the world – a sort of Generally-Accepted Accounting Principles (GAAP) for the planet. That standardization can also help companies like Mars and Danone, which work with hundreds of thousands of smallholder farms around the world. Indeed, more than 100 of the companies tracked by Supply Change have committed to work more closely with smallholder farms, for which no standardized reporting exists. “More and more, we see major corporations making commitments to climate and other SDG targets, yet many are struggling to accurately measure and report their contributions and then translate this into language their stakeholders understand,” says Marion Verles, CEO of the Gold Standard, which is a carbon accounting standard backed by a consortium of environmental NGOs. 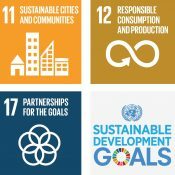 There are 17 SDGs, and they include things like ending poverty, ensuring good education, and building pipes, bridges, roads, and flood-plains that will work in a changing climate. The mention of both climate and sustainable development in the same breath within the Paris text is seen as a breakthrough for those who have watched contentious negotiations about joining the two. Karen Holm Olsen, a researcher who was involved with the effort to (optionally) incorporate sustainable development reporting within the Clean Development Mechanism (CDM), said that only about 40 projects out of more than 8,500 registered have used the reporting tool, which some countries found threatening. Even the 2014 press release about the tool assures that sustainable development reporting will maintain “the host countries’ prerogative to define their criteria for sustainable development” – a statement that doesn’t exactly lend itself to common metrics. “When you talk to governments, it’s so diverse what people think about this topic,” Olsen said. “Emissions Reduced, Lives Saved: New Metrics For The New Normal“.